Nintendo has a lot of fun activities surrounding the E3 video game trade show in Los Angeles next week. Here’s a quick official reference guide to what’s going on. 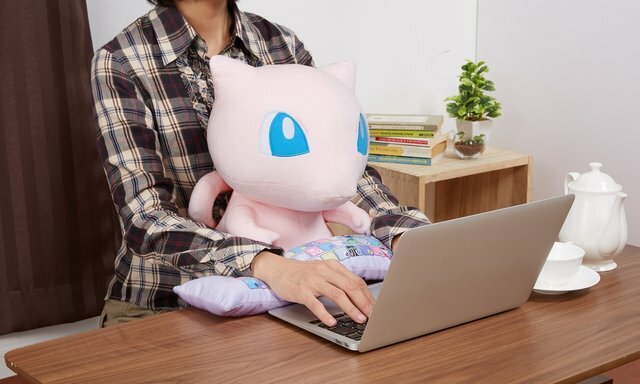 A quick look at Nintendo’s activities at E3 2018. 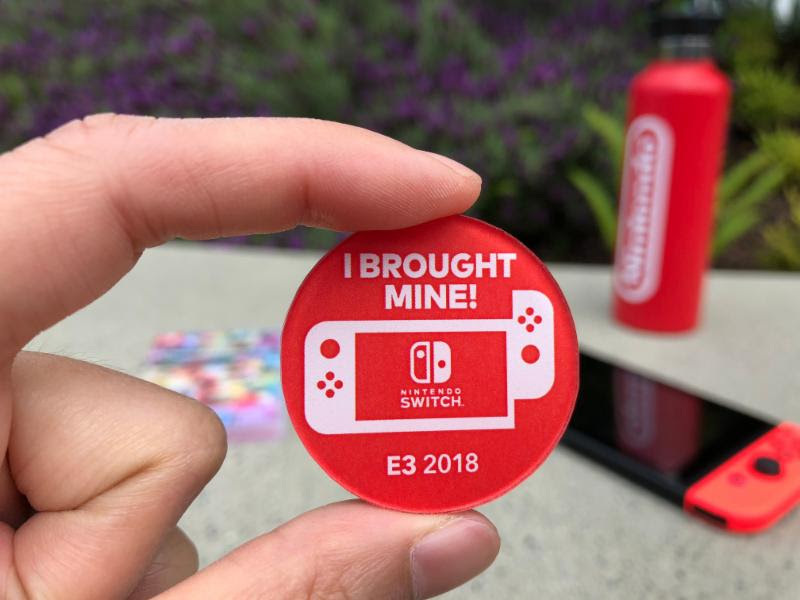 E3 attendees who are spotted playing their Nintendo Switch systems at the show may receive an exclusive Nintendo Switch pin, while supplies last. 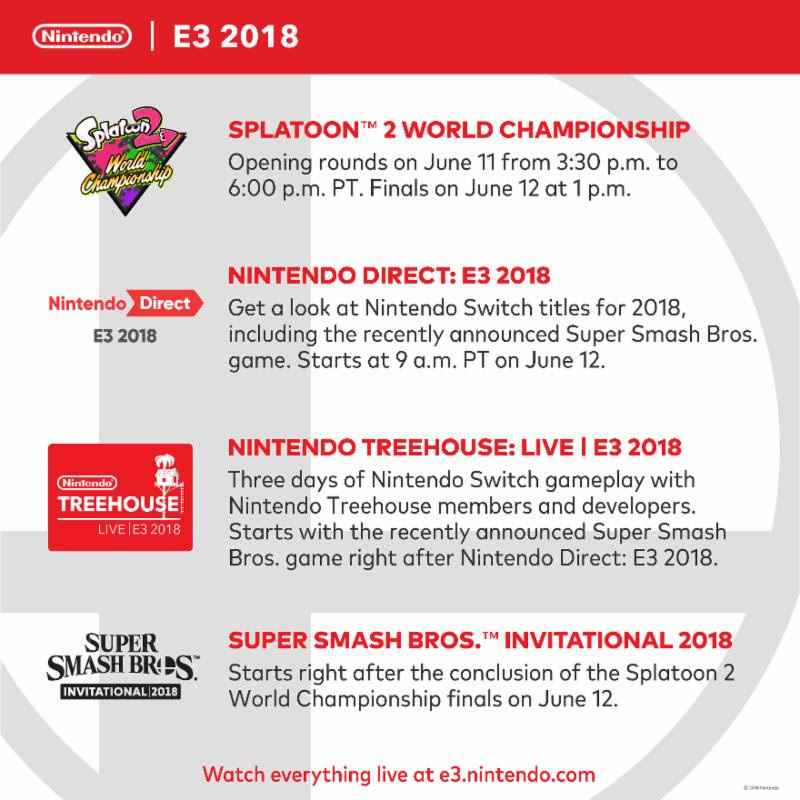 For all the details about Nintendo’s activities at E3 2018, keep an eye on https://e3.nintendo.com.